The 2005 Corvette Pace Car paced at the 89th Annual Indianapolis 500 on May 29, 2005. 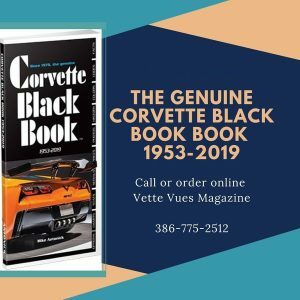 It was driven by Retired Army General and former Secretary of State Colin Powell. There were three Pace Cars produced. 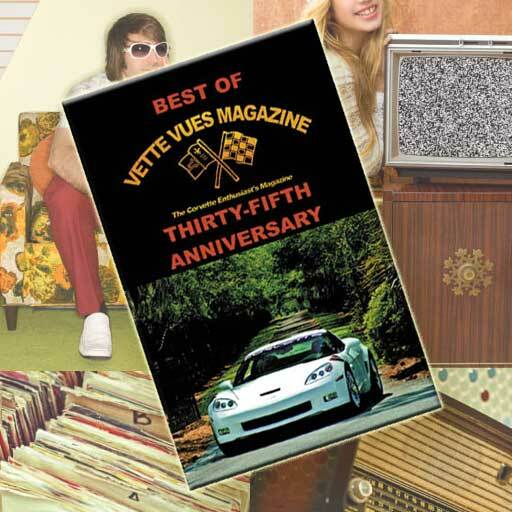 Eight Track/Festival convertibles painted Victory Red Corvette were used on race day. These Track/Festival Pace Cars did no have the center silver stripe, logo-embroidered headrest, and graphics that were on the actual pace car. There were two replica pace cars produced. 2005 Corvette Convertible Pace Car at the 89th Indianapolis 500. 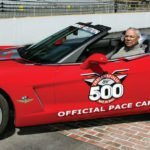 Colin Powell was chosen to drive the Corvette Pace Car. This 2005 Corvette Pace Car is from the Bob McDorman Collection. 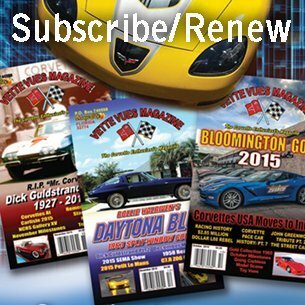 You will notice that the Track/Festival Pace Cars did no have the center silver stripe, logo-embroidered headrest, and graphics that were on the actual pace car. 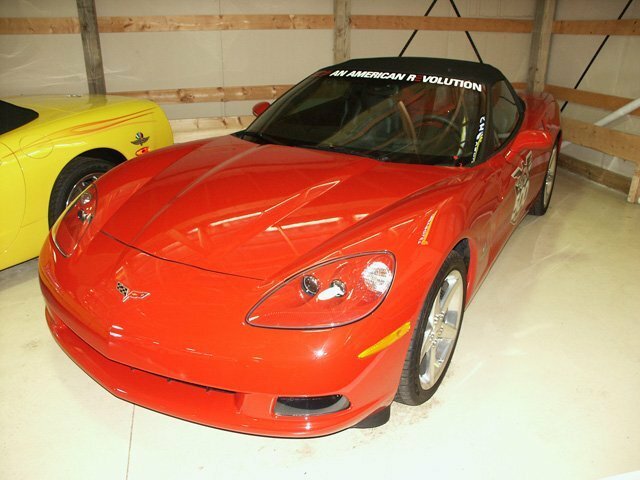 This 2005 Corvette Pace Car is from the Bob McDorman Collection.